Our love and design for the beauty of ornamental wrought iron has set us apart from the competition. Ornamental Wrought Iron accents are perfect for just about any living room, Bed Room, Family Room, and even game rooms. When you do business with wrought iron experts and iron contractors in San Mateo/ Redwood City, you will be amazed at the customer service you will receive. 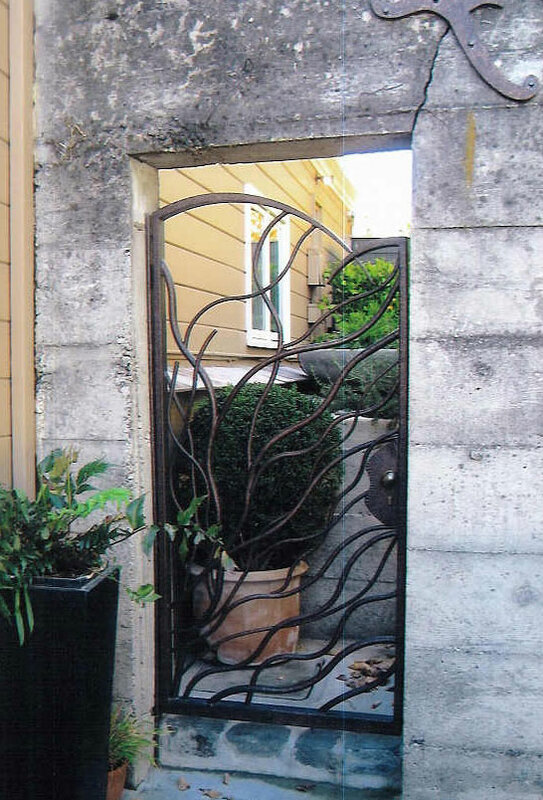 Here at our showroom in San Mateo County (Redwood City) you will find huge selection of wrought iron designs and styles. We can design many different types of furniture and wrought iron accessories to choose from. We have many different popular styles of wrought iron furniture here in San Mateo that you can choose from. One of our most popular types of ornamental wrought pieces is our wrought iron coffee table. Wrought Iron Coffee tables are a great touch to any home. If you are interested in any type of ornamental wrought iron, then give us a call today. Now is time to decide if you want an ornamental wrought iron piece from wrought iron experts and iron contractors in San Mateo/ Redwood City. Have a great day San Mateo County!